Two congressmen from the Sunshine State, wrapping up their first terms in Congress, are behind a major push to expand the U.S. Department of Veterans Affairs (VA) handling of medical marijuana. U.S. Rep. Seth Moulton, D-Mass., introduced the “Department of Veterans Affairs Policy for Medicinal Cannabis Use Act” and the “VA Survey of Cannabis Use Act” with the support of U.S. Rep. Matt Gaetz, R-Fla., and U.S. Rep. Charlie Crist, D-Fla.
Crist weighed in on the matter this week. 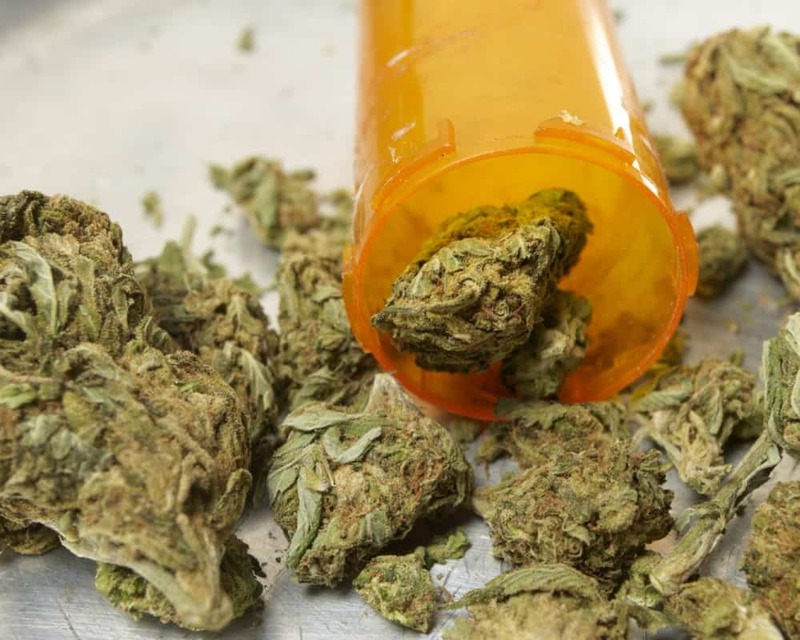 The Department of Veterans Affairs Policy for Medicinal Cannabis Use Act “would amend and codify a medicinal cannabis policy the VA has but is not widely disbursed,” according to Crist’s office. “With the growing use of medicinal cannabis among veterans, the VA needs a better understanding of what veterans are doing to self-medicate various conditions,” Crist’s office insisted. Moulton’s bills have the support of the Drug Policy Alliance, National Cannabis Industry Association and NORML. This is a standout significant the most information for me.